I will take a couple of accounts for pumping no more. This product is still on sale. Hello. You need to choose a convenient payment method that suits you. Write me by Skype, or online chat https://www.plati.market/seller/vikakoff15/569783. (vikakoff15 or wotstat.ru skype), I will send you a mail to which you need to send an invitation to recruit. On average, pumping is carried out for 15 days from you, I do not need data from the acc. After receiving the tank, I ask you not to forget to leave feedback on the tank and my work! Your choice, you can pick up a recruit account for an additional fee. 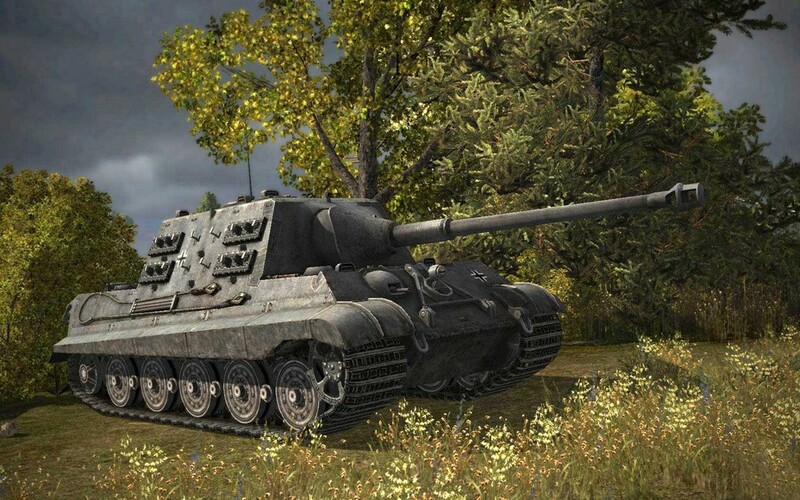 A prerequisite is that in order to receive a tank, there are 1000 fights on the main account, the last battle in the game must be played no later than 60 days, your account should not be in the bath. All the conditions of the action you can read the links below !! A prerequisite is that you have 1000 fights on the main account, the last battle in the game must be no later than 60 days, you must not have any time restrictions imposed on access to your account (do not be in the bath).